By clicking 'Entrer' you confirm that you are of legal drinking age in your country of residence. 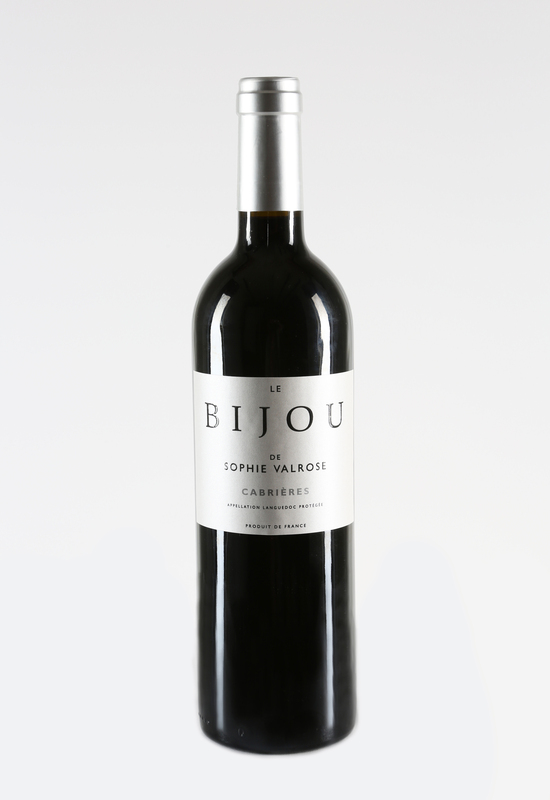 Welcome to the Bijou Wine website. By entering the site you confirm that you are of legal drinking age in your country of residence. 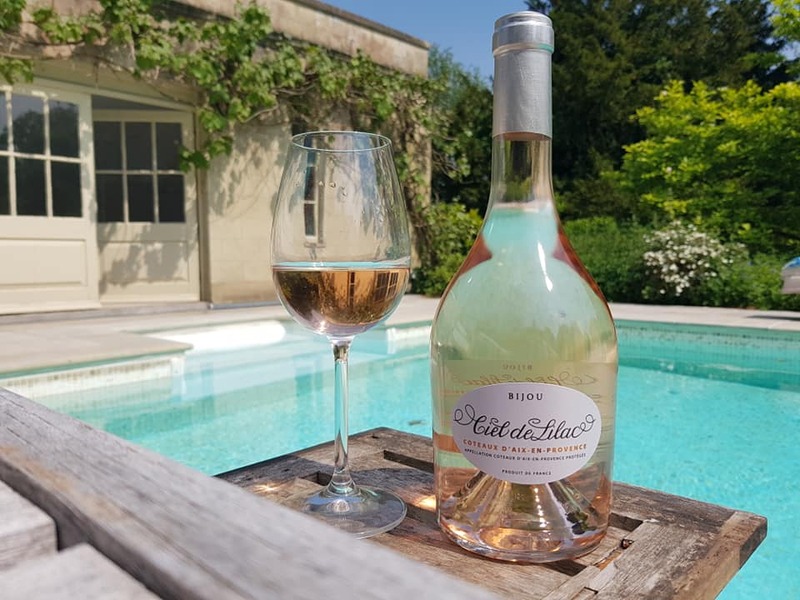 We hope you enjoy browsing our wines and hope that you will get to sample a Bijou wine very soon. 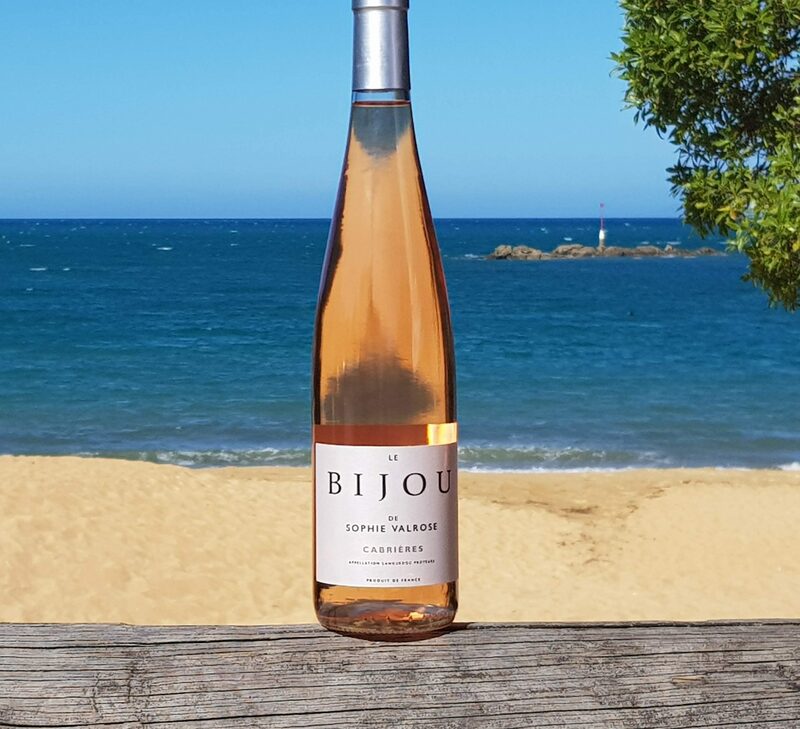 At Bijou Wine we create award-winning wines from Languedoc and Provence in the heart of the South of France. 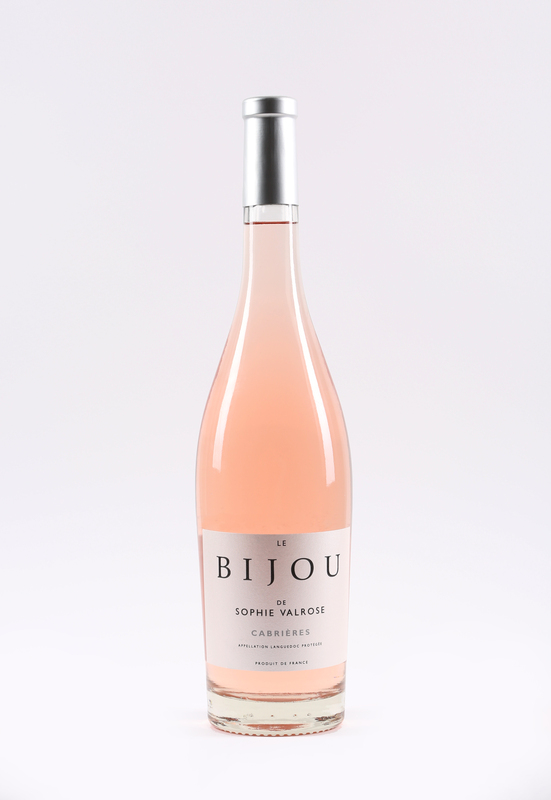 Our wines reflect the unique climate and volcanic soils of these promising regions. 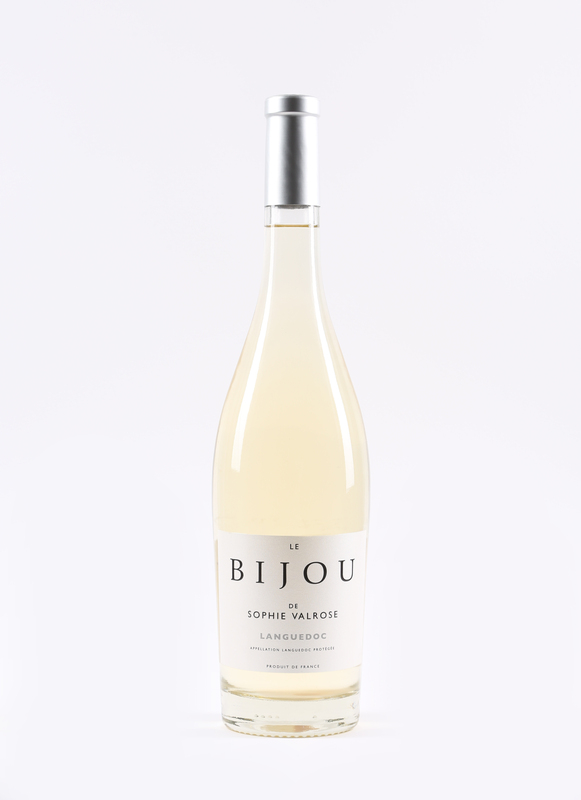 Our focus is to make truly authentic wines that are delicious, elegant and complex. 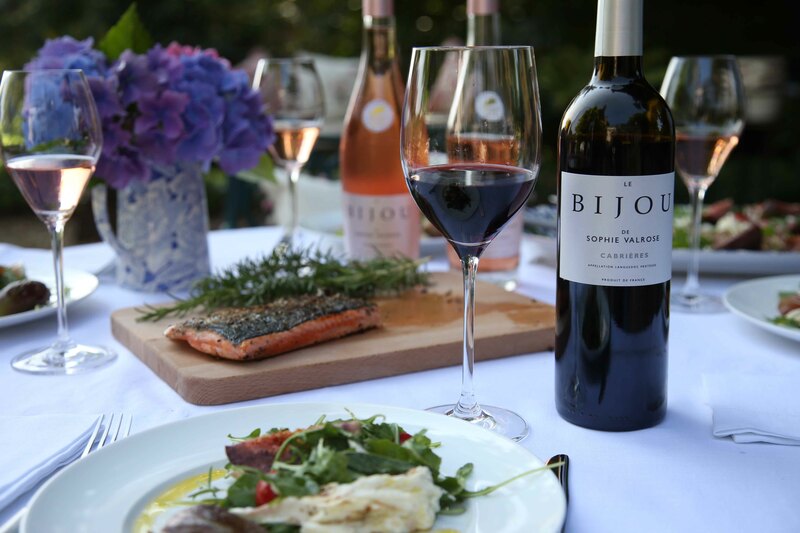 Thanks to our team of talented team of growers and winemakers, Bijou Wines have achieved just that and we can’t wait to share them with you.